At Kingdom Constructions, we pride ourselves on working closely with our clients who wish to renovate, extend or build their new dream home. We understand the process of creating your dream home can be a stressful period. To minimise the feeling of trepidation, we listen to each of your needs and take you through all the ins and outs of the projects, ensuring you always remain in the loop. We can manage your project from planning, designing, permits and approvals right through to lock up. Our strong attention to detail and use of the highest quality materials ensures our clients are extremely satisfied with the final product. 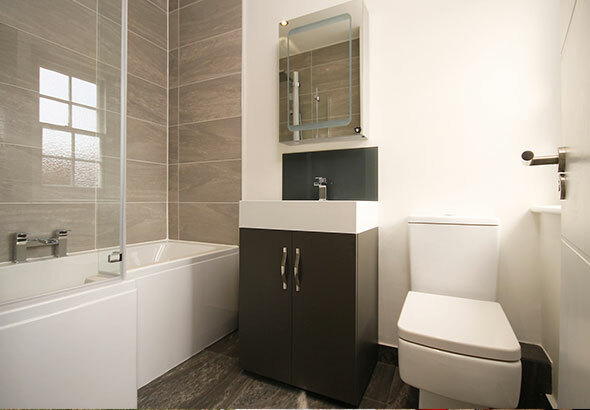 Our residential team's attention to detail and willingness to complete the job on time and on budget has seen many happy customers and referrals. 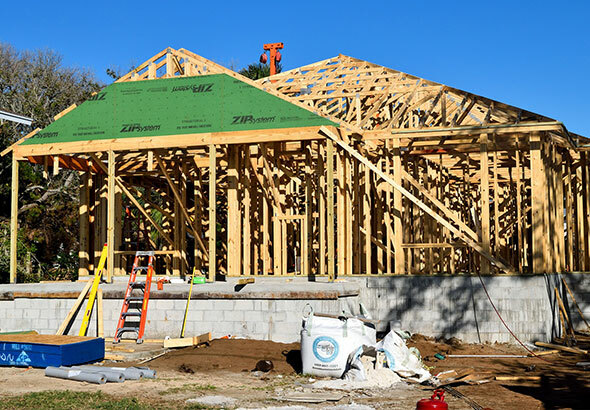 Kingdom Constructions are ready to enter your new home build at any stage of the new home building process. Our experienced management team can organise home designs or work of pre-existing drawings, will handle the construction process, liaising with council and building inspectors, take care of all of the various trades and ensure that your project is completed to your expectations in a professionals manner. Renovating and extending your home not only adds value to it, but can create beautiful, new living spaces for your family to enjoy. From the get go, we take time to truly understand your vision and offer professional advice. Our aim is to make the process run as smooth as possible, ensuring you are always kept up to date with the process. 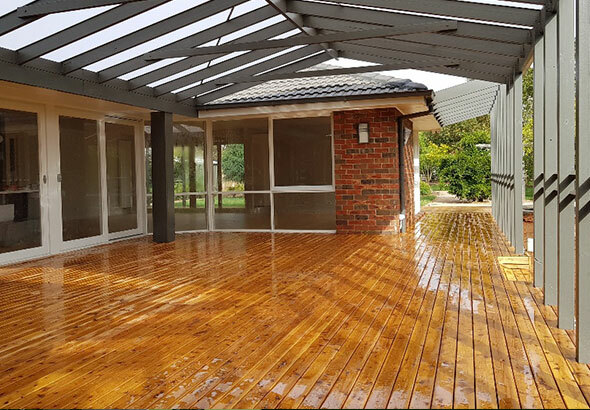 Carports, decks and patio, bathrooms and kitchens renovations, landscaping... No matter what you need there are a couple of things we always consider – you must love the result and it needs to add value to your home. Quality improvements add value to your property and if done properly, they'll enhance your living space, your quality of life and your resale value. Kingdom Constructions understands these motivations and will commit to delivering your dreams. Big jobs or small jobs. Just give us a call.